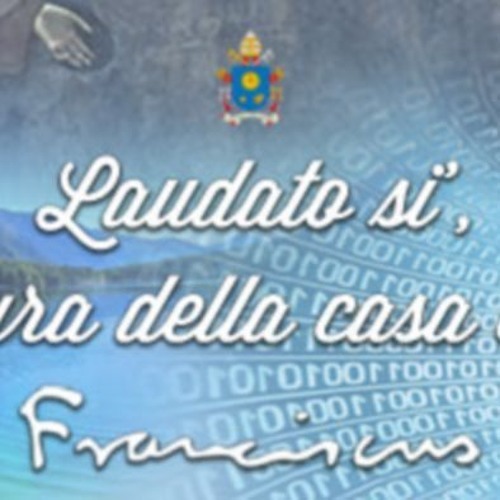 Francis’ first encyclical has been published, and of course Francis Watch is covering it. Listen to Father Anthony Cekada, who read the entire encyclical on the day of its release comment on its “content” along with Bishop Donald Sanborn. In addition to analyzing the encyclical and the reaction to its arguments, we cover the familiar ground of all Francis Watch episodes this season: * Synod Watch * Francis’ newest insults and condemnations * Francis’ ever-growing one world church, made larger by every new denomination he claims to be in union with * Francis’ non-ironic admonition for pastors “not to speak so much.” Listening to Francis Watch every month allows you to keep current on the absolute horror show that is the Bergoglio non-pontificate. Whether you are a Novus Ordo trying to figure things out or an old-time-Trad, Francis Watch is informational. Host Stephen Heiner joins our regular guests His Excellency Bishop Donald Sanborn, rector of Most Holy Trinity Seminary in Brooksville, Florida, and Father Anthony Cekada, assistant pastor of St. Gertrude the Great Catholic Church in West Chester, Ohio. Episode Notes: Bergoglio's Environmentalist Recyclical - Sermon by Fr. Anthony Cekada - June 21, 2015, Pentecost 4: http://www.sgg.org/2015/06/21/franciss-recyclical/ Show Sponsor: Novus Ordo Watch http://novusordowatch.org/ Original Air Date: June 30, 2015 Show Run Time: 1 hour 41 minutes Show Guest(s): Bishop Donald Sanborn, Father Anthony Cekada Show Host(s): Stephen Heiner Francis Watch℗ is a Production of Member Supported Restoration Radio. Copyright 2015. All Rights are Reserved.